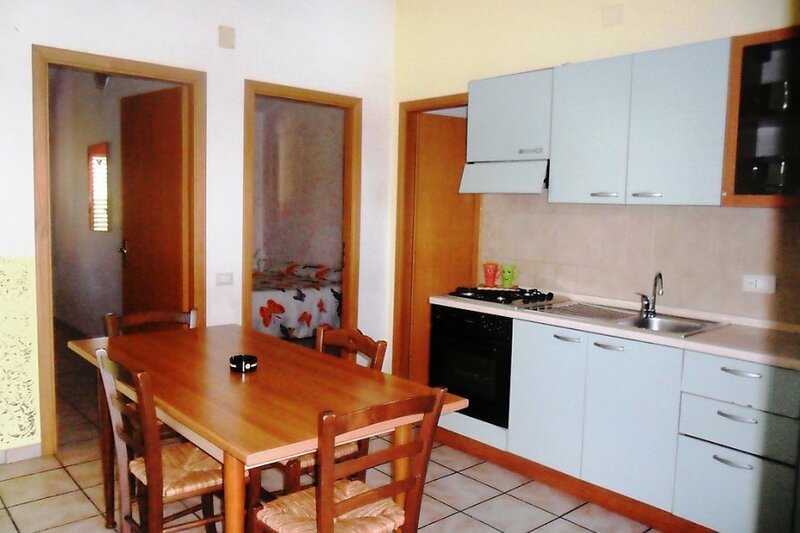 This 2 bedroom apartment with swimming pool is located in Santa Maria di Ricadi and sleeps 5 people. It has WiFi, a garden and barbeque facilities. The apartment is within walking distance of a beach.